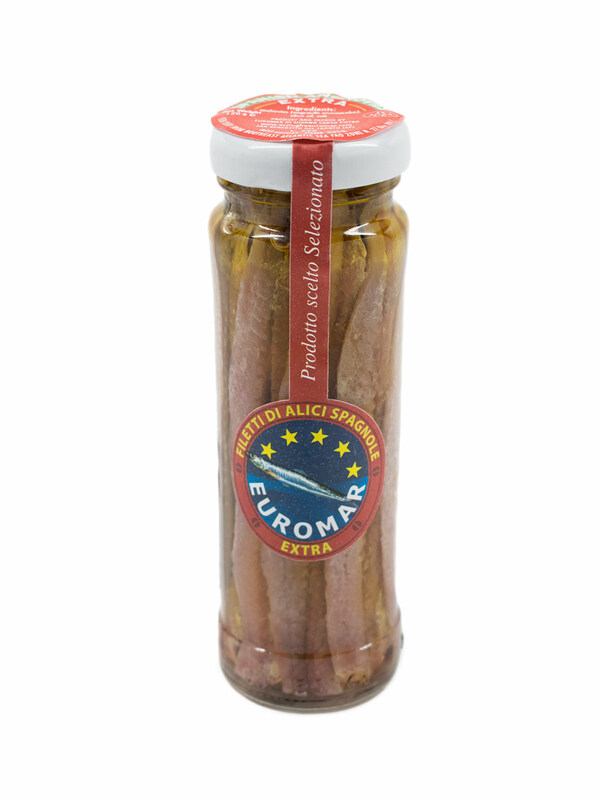 Home / Seafood / Fish / SPANISH ANCHOVIES EXTRA VIRGIN OLIVE OIL 4.2 oz. 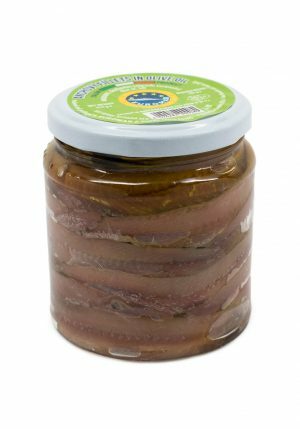 SPANISH ANCHOVIES EXTRA VIRGIN OLIVE OIL 4.2 oz. These delicious fillets can be used to add a kick to your favorite salad, pasta, or pizza. 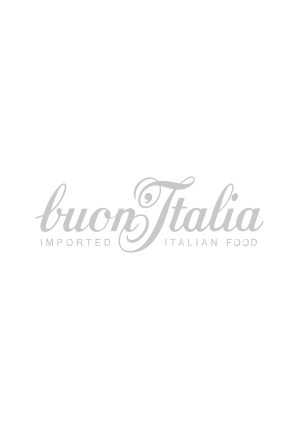 FILLETS OF ANCHOVIES IN OLIVE OIL 11.07 oz. 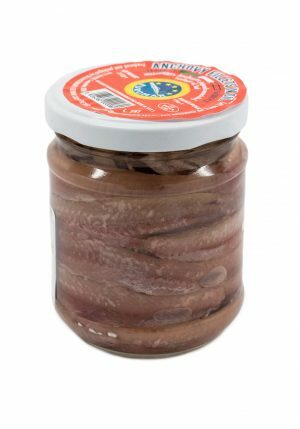 FILLETS OF ANCHOVIES IN OLIVE OIL 3.73 oz. 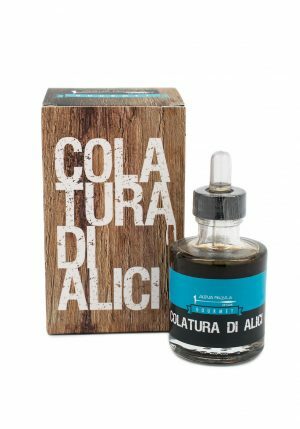 ANCHOVY FILLETS IN OIL 7.47 oz.